moved from MD to FL midway through the year - how do I seperate mortgage interest and property taxes between the states? We moved from MD to FL midway through the year. We sold our house in MD and purchased a new one in FL, and therefore had 2 mortgages in 2018. When using the TurboTax application, I enter in the information for my FL mortgage (Mortgage interest, property taxes, etc), but it starts adding to the refund for MD, which shouldn't be the case. My question is: when entering in the Mortgage data (in deductions), how can I distinguish the fact that one home was in MD and one was in FL? Enter them both together on the federal side, as you were doing. Then, in the MD state section, you will adjust out the amount. Make sure that you mark in the Person Info section that you live in two states. You will file as a Part-Year Resident for MD, then you will be prompted as you go through that section for the MD adjustments to income and expenses. 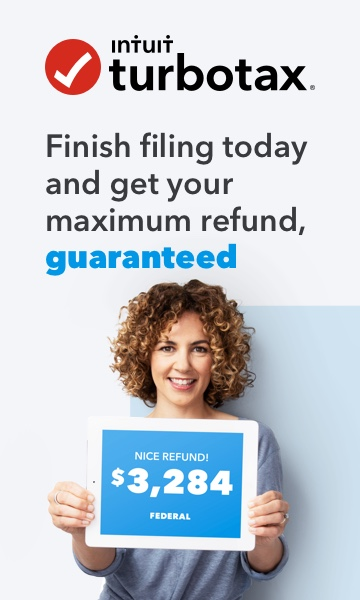 Florida has no state income tax, so if a FL return in generated, you can just delete it. Thank you for your reply. While I understand what you are saying and it makes complete sense, I do not see how to properly adjust out the 'mortgage interest and property tax' using the TurboTax application. When using the application, I am prompted to adjust the income earned between MD and FL, but I am not prompted, nor see how, to separate the mortgage interest and property tax. Can you clarify exactly how I can record this through the application?